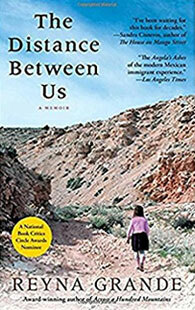 2018’s One Book One Michiana community book is Reyna Grande’s “The Distance Between Us.” It describes the modern Mexican immigrant experience. 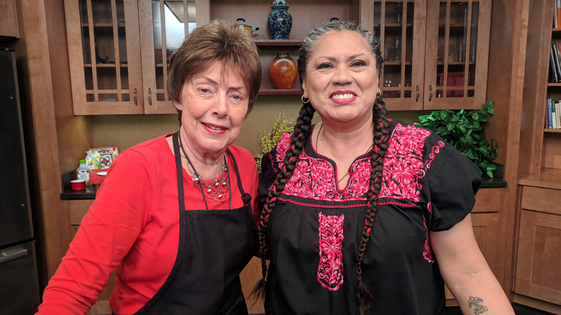 Gail Martin and guest Jesusa Rivera discuss painful experience of family separation while creating a meal of Mexican delights. Recipes for this menu aren't available. The Distance Between Us By Reyna Grande	Find this book on Amazon.